​"Challenges of group choice can be extensive and exacting, particularly because of the divergent interests and concerns of its members. 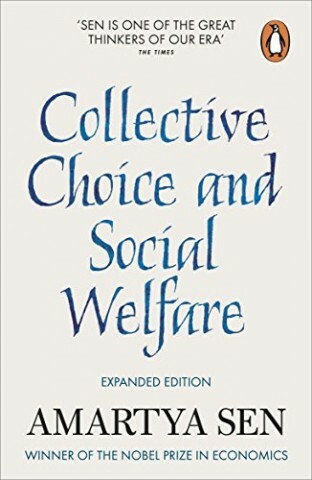 Social thinkers have speculated, for a very long time, on how the concerns of the members of a society can be reflected in one way or another in the decisions taken in a responsive society (even if it is not fully democratic)... Social choice theory is a very broad discipline, covering a variety of distinct questions, and it may be useful to note a few of them as illustrations of its subject matter. When would majority rule yield unambiguous and consistent decisions? How can we judge how well a society as a whole is doing in light of the disparate interests of its different members? How can we accommodate rights and liberties of persons while giving due recognition to the preferences of all? How do we measure aggregate poverty in view of the varying predicaments and miseries of the diverse people who make up the society? How do we evaluate public goods such as the natural environment, or epidemiological security?" (p. 1).